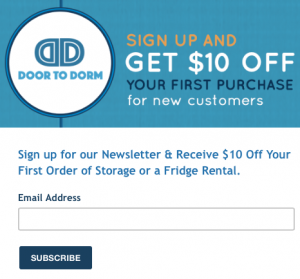 To all of our current and incoming customers, Door To Dorm would like to thank you for your business. 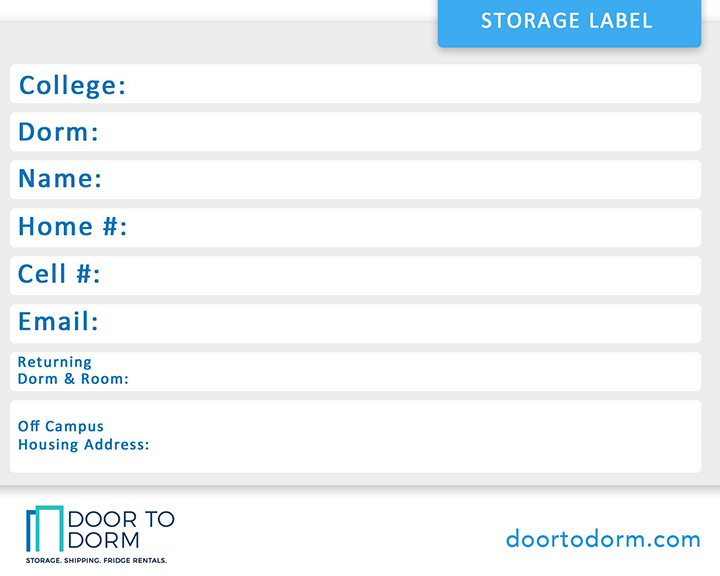 Students that choose to go with Door To Dorm for their storage and rental needs are our top priority. We want to make sure your experience with us is easy and seamless each time you book our services or purchase our products. Many of you told us what you wanted, and we listened. Door To Dorm is happy to announce that we are re-launching our website to bring you a better interface with an easier-to-use layout and navigation! 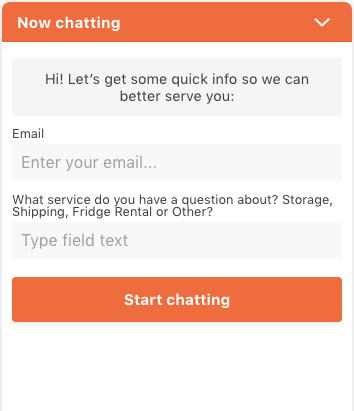 Take advantage of our new live chat feature to get help with any questions. Our step-by-step questionnaire form will help you schedule drop-off and pick-up times faster. 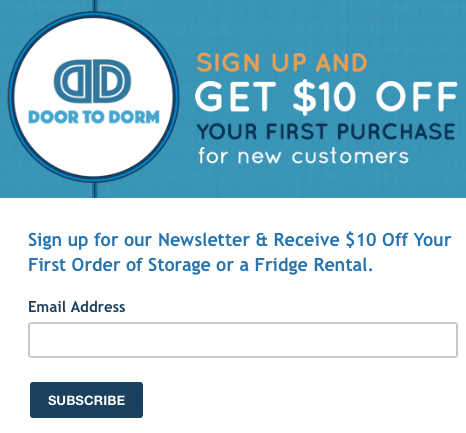 Make sure to sign-up for our e-mail newsletter to get the latest and greatest offers and coupons. https://doortodorm.com/wp-content/uploads/2018/03/alexandre-godreau-507278-unsplash.jpg 3411 5116 admin https://doortodorm.com/wp-content/uploads/2018/03/Door-to-Dorm-Logo-Color-e1521936108673.png admin2018-03-19 18:39:572018-08-08 15:15:40New Website Launch!